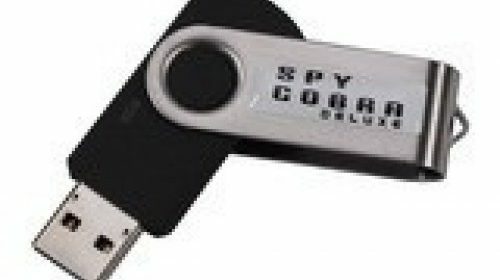 The Spy Cobra Deluxe PC Monitoring Flash Drive is the Deluxe version of our most popular PC monitoring software. In addition to monitoring keystrokes and taking screenshots like the Spy Cobra, this Deluxe version now emails you all of the logged information, so you can access it remotely! Consequently, it’s perfect for parents who want to keep an eye on their kids’ computer activities, employers who want to monitor their employees’ productivity, or private investigators gathering information. Hence, the SpyCobra is a covert computer logging device that is a giant leap forward in spy technology.